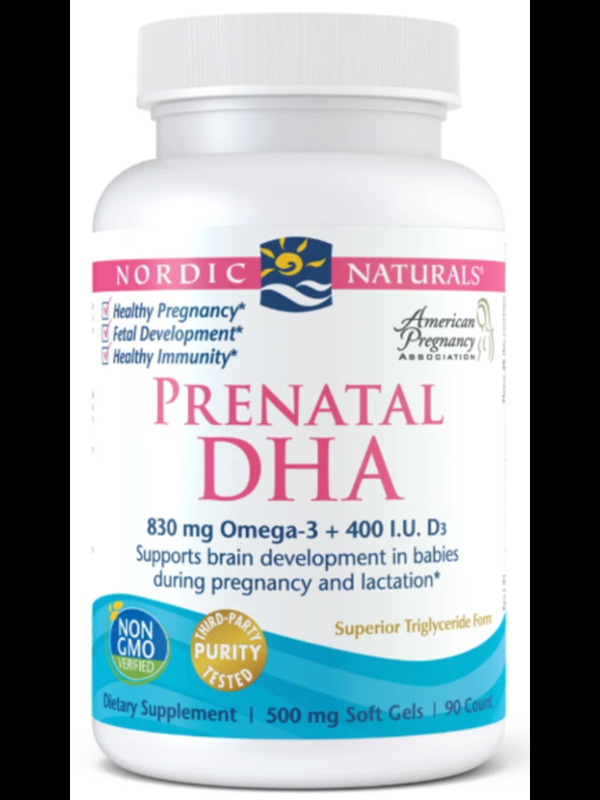 OFFICIAL OMEGA-3 OF THE AMERICAN PREGNANCY ASSOCIATION: As the official omega-3 of the American Pregnancy Association, Prenatal DHA is the ideal supplement before and during pregnancy. 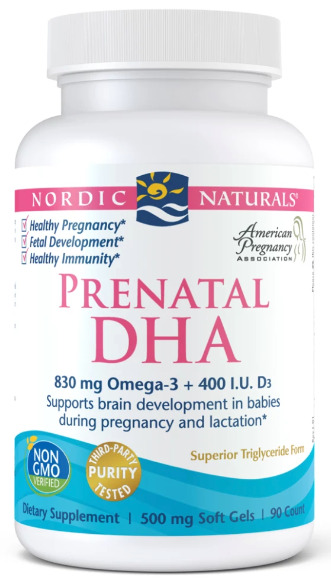 SAFE FOR YOU + SAFE FOR BABY: With 480 mg DHA per serving, Prenatal DHA generously fulfills the international expert-recommended daily intake for DHA, providing safe and effective omega-3 nutrition to moms and babies alike. 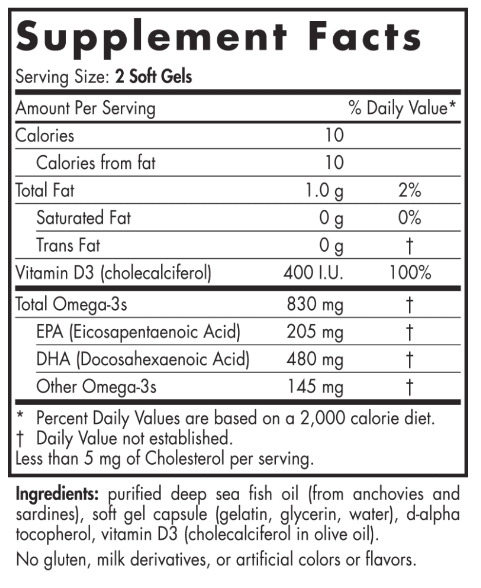 STAY STRONG, STAY BALANCED: We?ve added 400 I.U. vitamin D3 (cholecalciferol), the natural form of vitamin D produced by the body, for strong bones and mood support throughout all stages of pregnancy. BEST ABSORPTION FOR BEST RESULTS: Many concentrated fish oils on the market are in the ethyl ester molecular form, a synthetic fat with only about 30 years of history in the human diet. 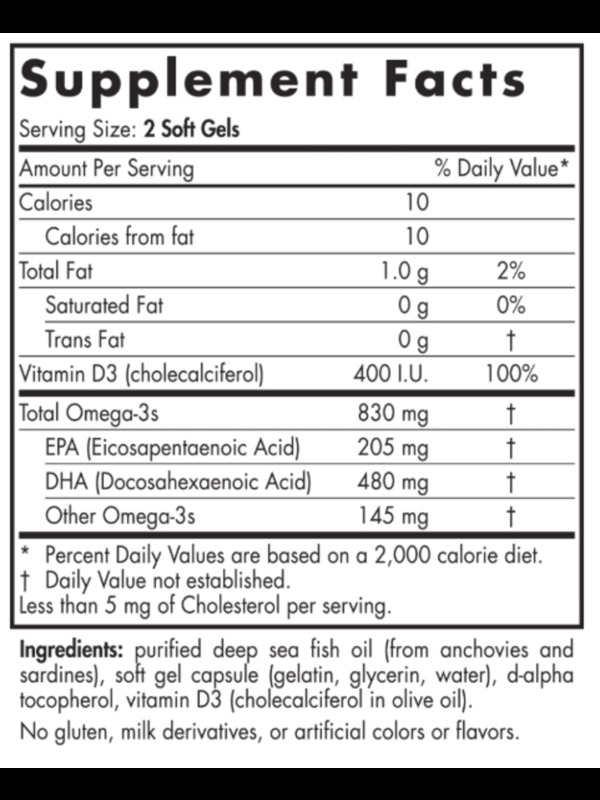 Nordic Naturals formulas are produced in true triglyceride form to ensure optimal absorption and results.